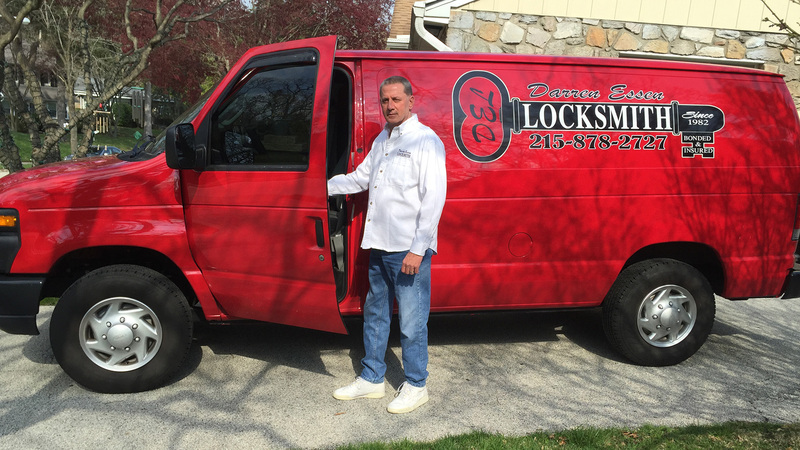 Whenever you are locked out of your house, apartment, office, business or vehicle, you only need to know one name in the locksmith industry too call. Darren Essen locksmith specializes in picking open locks and will promptly arrive at your location, with the state of the art equipment and skills to get you out of the jam that you find yourself in. Darren Essen locksmith utilizes many different methods and techniques to achieve a professional opening with minimal to no damage to the lock, over 95% of the time. Unlike other illegitimate, so called locksmiths out there that will quote you a price over the phone to pick open your lock, but then send out an unskilled or very low skilled so called locksmith that will only be able to drill open your lock and then have to replace it, costing you much more money then what was quoted. Beware of the many bogus and unscrupulous locksmiths out there. Call Darren Essen locksmith, the name to know and trust for all of your lockout needs, since 1982. Call 215-878-2727.